The true extent to which home ownership among young people has plummeted has been laid bare by new research. Just 27 per cent of middle-income adults aged between 25 and 34 owned a home in 2016, down from 65 per cent among the same age group in the mid-Nineties, the Institute for Fiscal Studies has found. The independent think tank looked at young adults in the middle 20 per cent of households in terms of earnings – those with an after-tax income of between £22,200 and £30,600 per year. It found that those born in the late 1980s were much less likely to be homeowners in their late twenties than their immediate predecessors. A quarter of people born in the late 1980s owned their own home by the age of 27, compared to 33 per cent of those born five years earlier and 43 per cent of those born in the late 1970s. Home ownership for young adults has fallen in every region and nation, and has decreased the most in the South-east, the IFS said. The proportion of 25 to 34 year olds who own their own home dropped from 64 per cent to 32 per cent in the South-east and by more than 10 percentage points in every other region and nation of Britain. The fall in home ownership is entirely explained by the fact that young adults’ incomes are now much lower relative to house priceson average, the report concluded. Over the past 20 years, average house prices have grown around seven times faster than the average incomes of young adults, the IFS said. The average UK house price was more than two and a half times as high in 2015-16 as in 1995-96 after adjusting for inflation, but the average after-tax family income of 25 to 34 year olds grew by only 22 per cent in real terms over those 20 years, the research found. For nearly nine in 10 adults aged 25 to 34 year olds, average house prices in their region are more than four times their annual after-tax family income and for nearly 40 per cent house prices are more than 10 times their income. 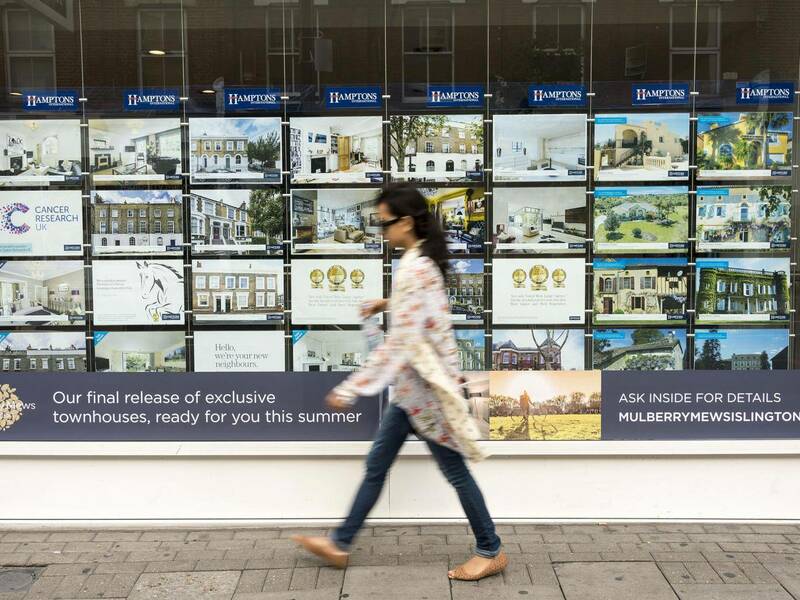 Twenty years ago, less than half of young adults faced house pricesof more than four times their income, and less than 10 per cent faced house prices of more than 10 times their income. Young adults from more advantaged backgrounds are significantly more likely to own their own home. Between 2014 and 2017, 30 per cent of 25 to 34 year olds whose parents were in low-skilled occupations owned their own home, compared to 43 per cent of those whose parents were in higher-skilled occupations.